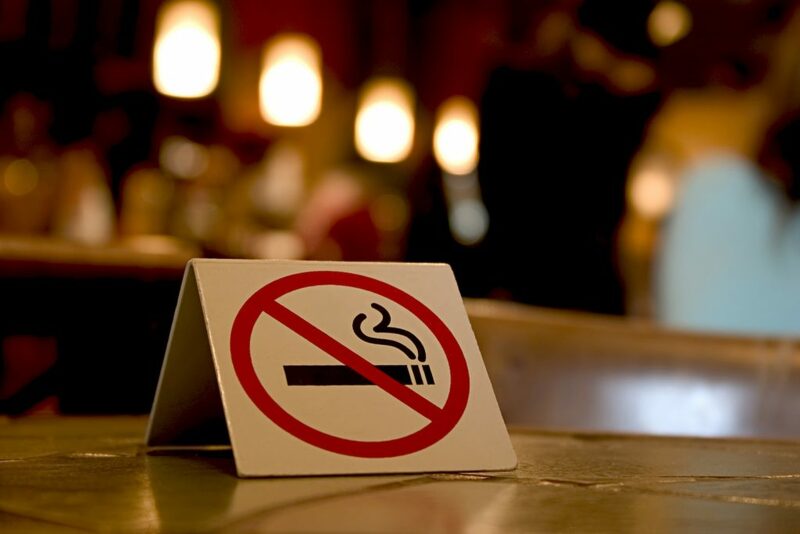 However smoking in cafes and restaurants is forbidden in Iran, but still, there are many coffee shops and cafes that you can find an ashtray on their tables. This means they let their customers smoke there! Some cafes have special parts for smokers, smokers are allowed to smoke there. But I am talking about non-smoking cafes, the lovely places that you can enjoy coffee and cocoa smell instead of the annoying smell of cigarette. As some people use the lovely FourSquare software on their mobile phone, so I have created an editable list of non-smoking cafes in Iran there. Please, kindly visit it and add the cafe that is really non-smoking. Your help will be appreciated with good smell of cakes, coffee, cocoa and … in your lovely coffee shop.